The Purple Martin also known as Blackish swallow, Golondrina Azulnegra, Golondrina grandenegruzca, Golondrina azul americana, Golondrina Purpúrea, Hirondellenoire, Andorinha-Azul, Andorinha-Púrpura. Wherever you live and whatever you call one, you cannot deny the precious tie that binds this bird to the Americas. The Purple Martin is North America's largest swallow. 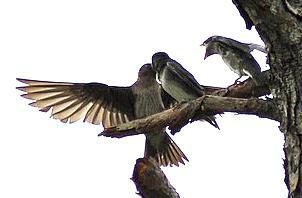 Weighing in at around 48 grams the adult purple martin has a wingspan of about 15" and is about 7 1/2 to 8 inches long. Famous for their graceful flight and voracious appetite for insects, purple martins eat and drink completely while flying. As migratory songbirds, the purple martin spends winters in South America and returns in the spring to nest. The breeding range of purple martins is as far South as Florida all the way up to Canada. East of the Rocky Mountains, purple martins will only nest in homes we put up for them. This wild bird that flies thousands of miles to nest on Northern American soil depends upon us, almost completely, to breed. If Purple Martin landlords (nest cavity providers) did not exist, these birds could possibly go by way of the Dodo or passenger pigeon. What other bird captures the beauty of nature like the Purple Martin? What other animal-wild or tame, traverses oceans and continents to return to the same exact place-year after year? We have been honored with a sacred trust over hundreds-perhaps thousands of years, to provide homes for these birds. It is a duty that some have been called for; to maintain their homes and provide for their safety. No one truly knows when Purple Martins began their long standing relationship with humans. European settlers to the New World documented the native Americans providing housing for these swallows. It is also only speculation why these birds were favored. Some say as natural insect control, or maybe as a early warning system for predators. One thing is known, that without humans providing housing, Purple Martins would not exist in their current splendor. Early writings describe Native American's hanging dried and hollowed gourds from poles, as nest sites for these wonderful birds. Europeans familiar with many of their own swallows, eagerly placed housing up for them. And thus the tradition of providing for these birds has carried on to today. Purple Martins are secondary cavity nesting birds. That is, they will only nest in a preexisting cavity excavated by another bird. Due to human involvement, East of the Rockies, Purple Martins have under gone a behavioral shift. This means that, for the most part, they no longer recognize natural cavities as potential nest sites. 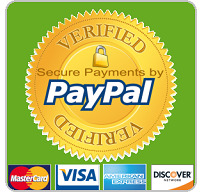 Due to several factors they have become dependent on humans to fulfill their need for nest sites. Factors such as extensive deforestation and urbanization have left the Purple Martin with little options. Some Western Purple Martins, which are actually larger subspecies, still use natural nest cavities. Huge forest fires and urban sprawl continue to take their toll on the dead tree “snags” that these martins mostly use, and their already small populations are suffering. There is a growing movement trying to recreate the same behavioral shift in the western martins that occurred hundreds or maybe even thousands of years ago for the eastern martins. The survival of these birds may very well fall into the hands of these dedicated individuals. 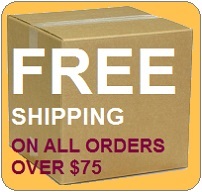 Placing a purple martin bird houses is not as benign or common place as other types of nest boxes such as a Bluebird box, for example. purple martin bird houses were a common place sight in the 1940's due to a common misconception that Purple Martins eat mosquitoes. As that population ages and those people either take down Martin housing, move or pass away, less and less housing is put up to replace the housing that is taken down. Unfortunately, Purple Martin numbers reflect this trend. Fortunately, North Americas largest swallow can rebound with our help. 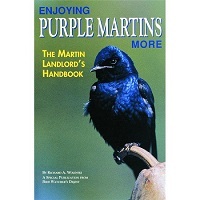 Many people try for years to attract their first pair of Martins, to become Purple Martin Landlords. While some seem 'blessed' with attracting these aerial artists, others seem cursed with failure. What can YOU do to increase your chances of obtaining the privilege of being host to these little wonders? How can you provide a Purple Martin friendly habitat in your backyard? What common mistakes can you avoid to provide for the safety and well being of these birds? 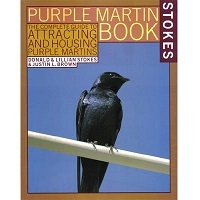 How can you become a Purple Martin Landlord? 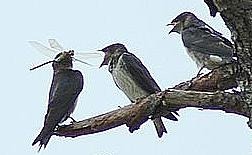 May we recommend these Articles for you to learn what you need to do to lure purple martins to your yard. May we suggest these products for you to attract purple martins to your yard and to keep your purple martins safe and thriving. 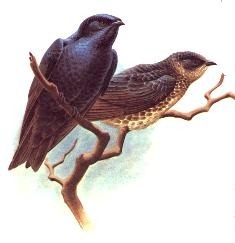 PurpleMartinPlace.com hopes to give good solid information to those beginning their journey into the conservation and enjoyment of Purple Martins through active participation.